On February 20, I was driving from Houston to Austin for a series of Military Spouse JD Network events when my phone exploded in a cacophony of sounds like I'd never heard before. I have my phone set to make different sounds for texts, tweets, and emails, and all three noises were going off in rapid succession. I had to pull over to see what was going on. Then it hit me: it's noon. 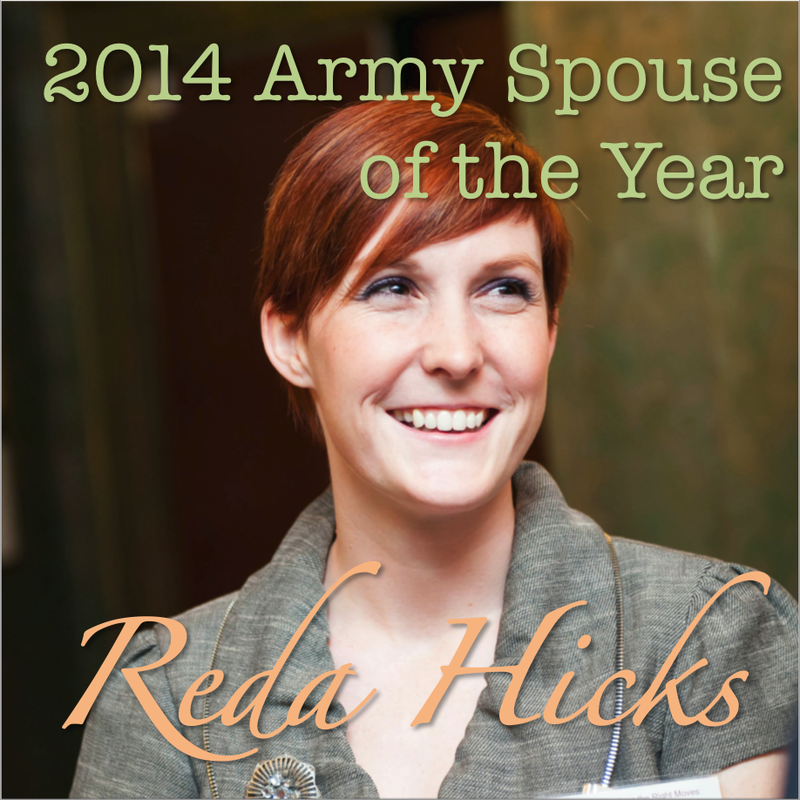 All the noise is probably about Army Spouse of the Year. The messages (nearly two hundred, at the end of the day) would either be lots of congratulations, or lots of messages to make me feel better about not being selected. Turns out, it was the former. I was officially Army Spouse of the Year, and I was floored! I still am, really. It's a huge honor. To be selected from among my peers--themselves leaders--to represent my community in this way is truly incredible. And now, I'm in the running for Military Spouse of the Year! Absolutely amazing! My sweet friends at MSJDN, always optimistic, were planning for an Army Spouse of the Year win for me. Very soon after the announcement was made, a beautiful blog post and graphic (above) were up to congratulate me. Wow. Holy cow! Of course, after the shock subsided, I had to get back on the road to Austin and focus my attention back on the events ahead of me. And I barely had time to finish those events before budget cuts were back in the news again. More work to do. It seems lately there is no shortage of work to do to educate our leaders in Washington about what military life is like, and what military families need. One example of what this community can do when the Homefront Rises. THAT is why I think political activism is so important, and why I want to focus on it during my time as Army Spouse of the Year. We in the military families community are facing new and growing difficulties, as our government tries to figure out how best to wind down what has been the longest period of wartime in U.S. history. The rhetoric is shifting away from servicemembers and their families, toward deficits and budgets. "We've spent too much! What can we cut?" they say. And military personnel and their families are an easy target, made easier by the astonishingly low percentage of people in Washington with any connection to the military. The problem, of course, is that you cannot divorce the statistics from the people underneath them, nor should you. But when the people making the decisions do not know anything about the people from whom they are taking, that makes the taking all the easier. The unwinding of this country's longest war is being done by a leadership in Washington that is the least connected to the military it has ever been. That disconnect is a huge problem for military families. Fortunately, military spouses are in the business of identifying problems, and offering solutions. For my part, I think that military spouses ARE the solution. We serve right alongside our men and women in uniform. We live our lives "mission first," and we understand what it is to sacrifice to make our country stronger. America needs us among its leaders because we understand what service and sacrifice for this great nation really looks like. Just to name a few. Of many. We understand these issues because we've lived them. But most of our leaders do not, because they have not. They do not know or understand unless WE tell them and explain. 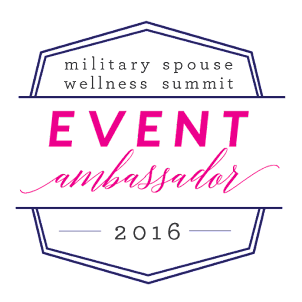 Washington needs us, military spouses! And the more the Homefront Rises, the more military voices there are among our leadership the better off our community will be! But political activism doesn't have to mean running for office, or even working for an elected official. What it does mean is being a well-equipped advocate. What does that look like? It means learning the basic tools to engage our leaders--whether it's the school board, city council, state government, or national government--on issues that we care about. We are the best source of education available to our leaders. It means being involved in our communities at the local, state, or national level, so that when problems arises, we already know who we can call on for help. We move a lot, so this one might be the hardest; it's worth the effort. It means knowing how to find others working on the issues we care about; our voice grows through collaboration. And it means supporting one another through this work. It means educating ourselves and voting for (maybe even working for) candidates with a record of supporting military families (on both sides of the aisle). Especially if they are military spouses or veterans. 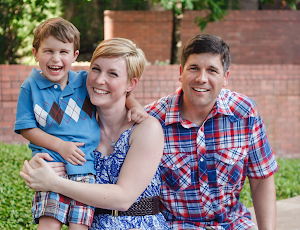 We military families, more than perhaps any other group, have our entire lives dictated to us by our government. Being the best resource we can be for our families means having a baseline understanding of how government makes decisions, and how we can be involved in the process. The wars are ending, so we're told. And we are staring down the barrel of austerity like many of our families have never experienced before. We, military spouses, are the greatest resource that our community has for navigating the choppy waters ahead of us. And we need to be prepared. So who's with me?